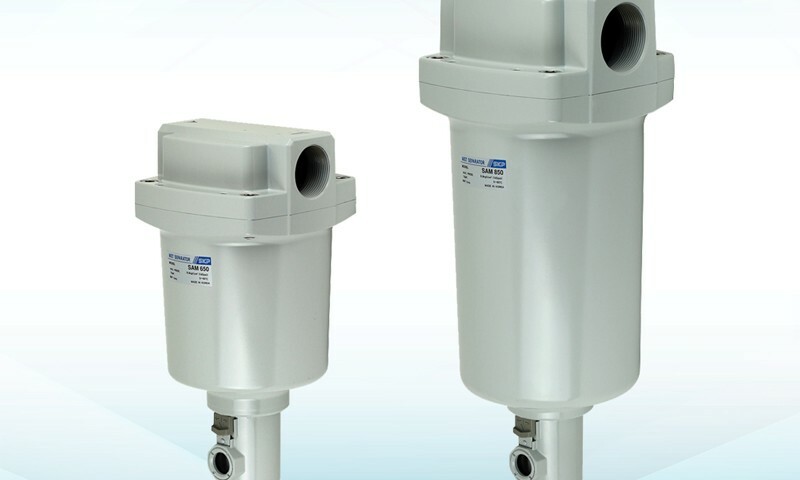 • SAM series eliminate micro-particle like rust, carbon of 0.3μm or greater, etc. 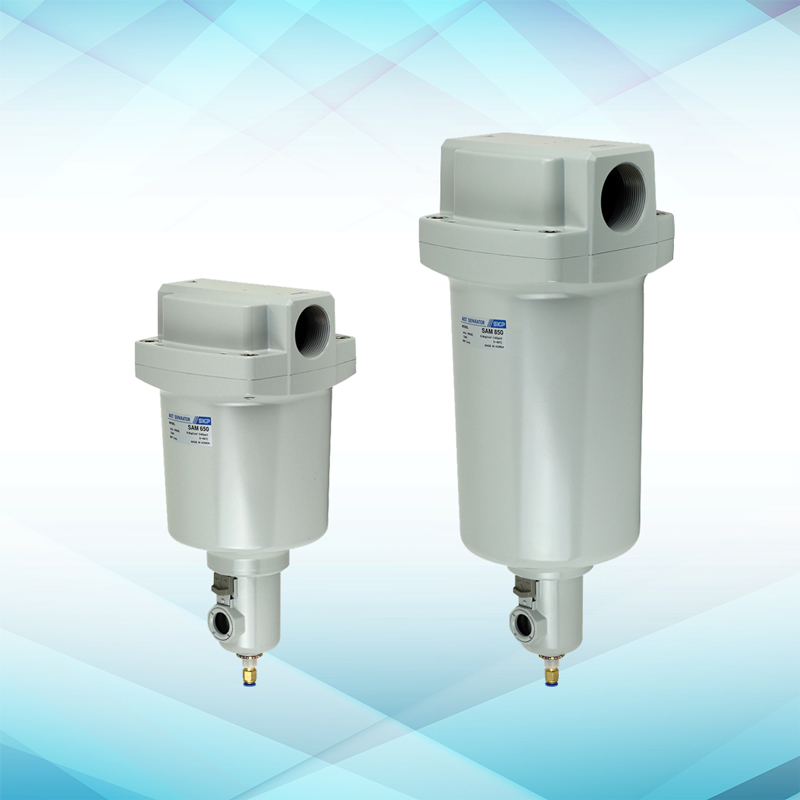 by separating oil mist that is difficult to be removed by normal air filters. 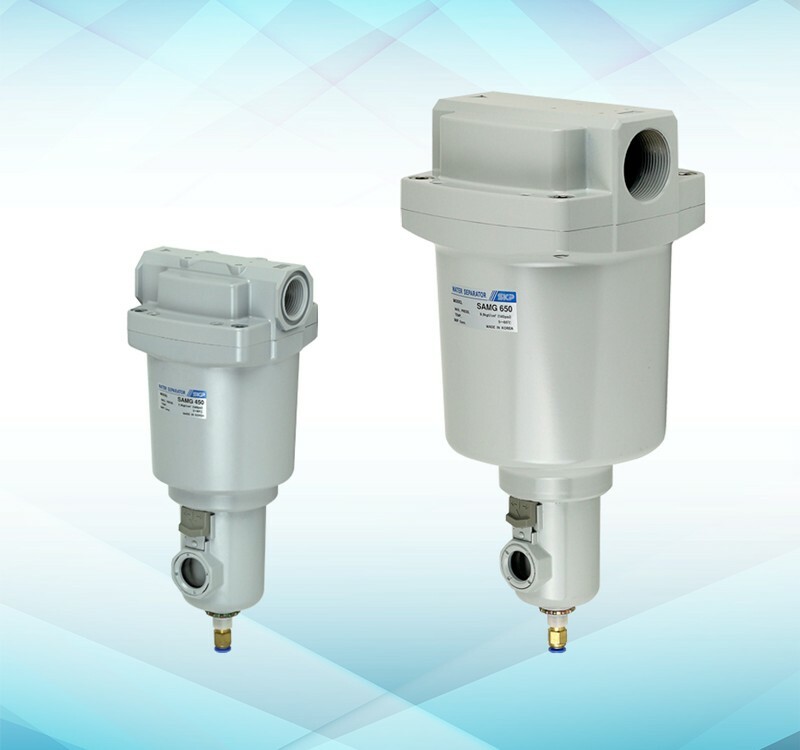 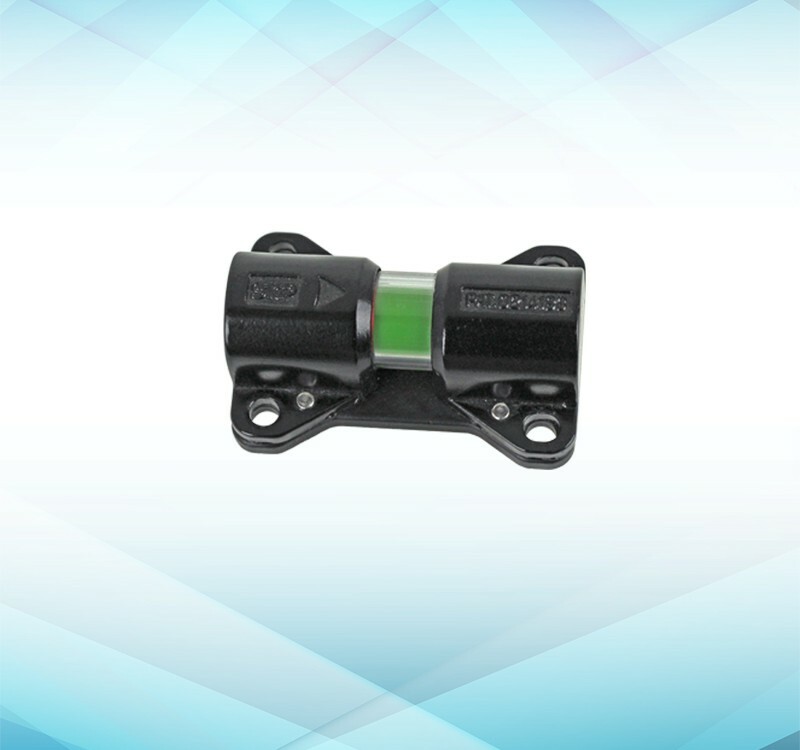 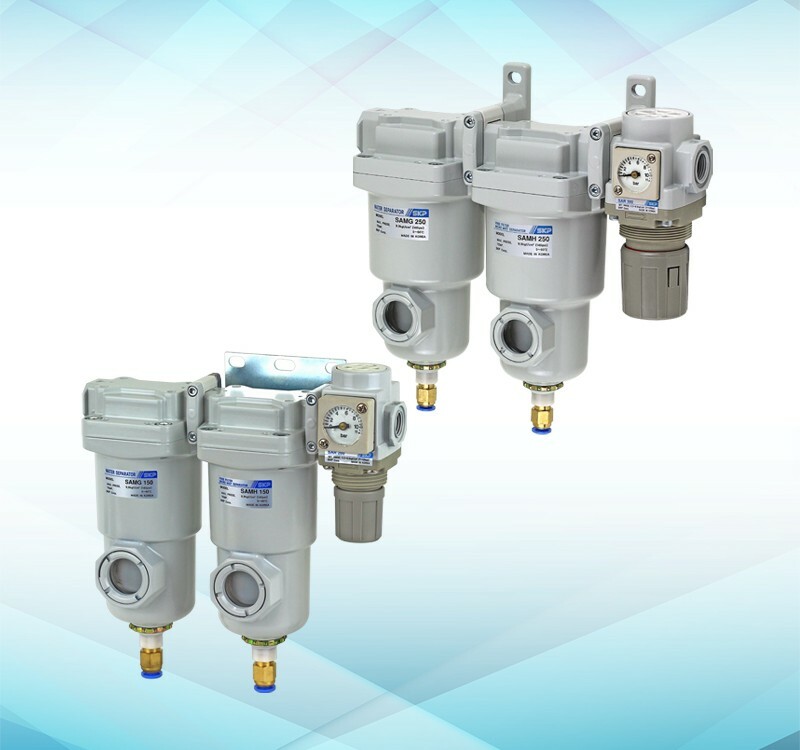 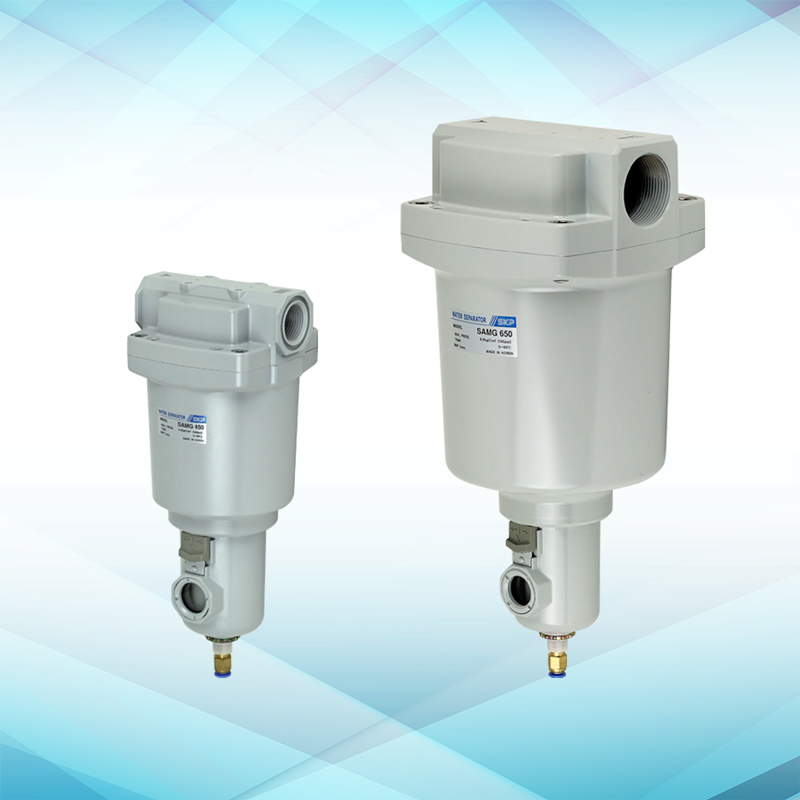 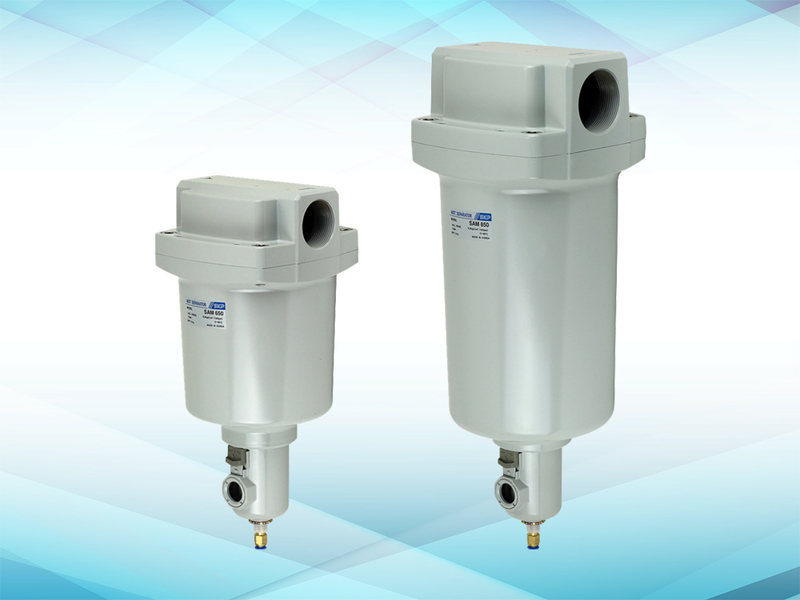 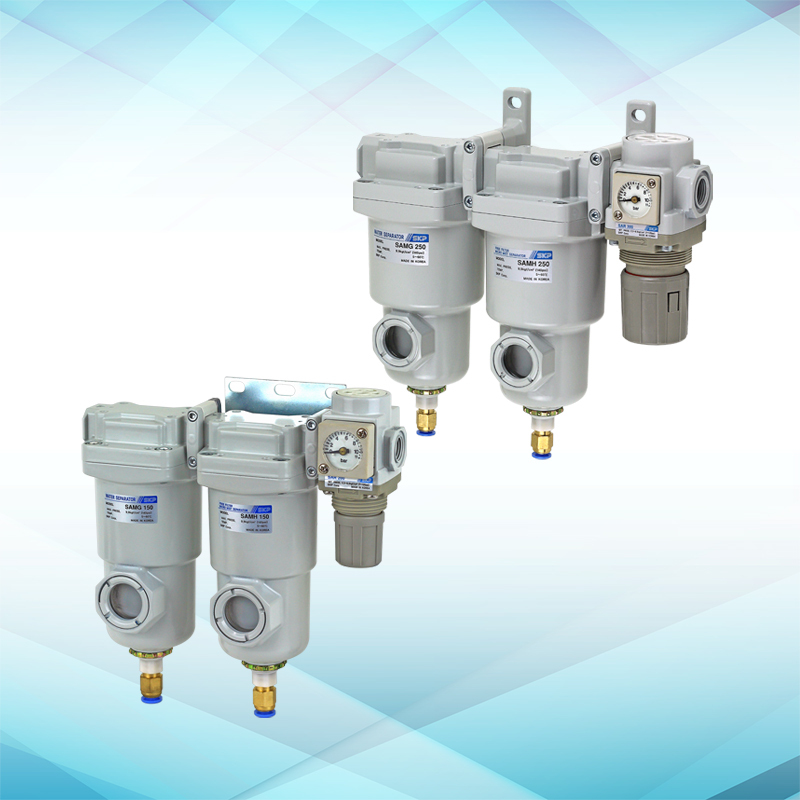 • SAM series are the optimal filter for the air source that drives solenoid valves of pilot type, and metal seal type.